In the heart of Hanoi capital 1000 years old, is one of the best place for leisure& Business Traveller. 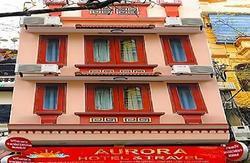 An Hung Hotel (Old name is A & Em Hotel Hanoi) is a new brand name with new decoration, and management. Conveniently situated at No 1 Ngo Gach Street in Hoan Kiem district, a district know for its cultural heritage, boutiques, restaurants, galleries and lakes. 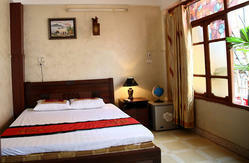 AN HUNG hotel is between the famous Hoan Kiem Lake and the traditional Dong Xuan market. Only foot steps away to many famous attractions such as the Opera House, the Water puppet Theatre, the Temple of literature, the Vietnamese Art Museum, and St. Joseph's Catholic Church. The staff at the hotel will be delighted to help you, and assist you to offer a staying without worry about nothing and you will feel like at your home. 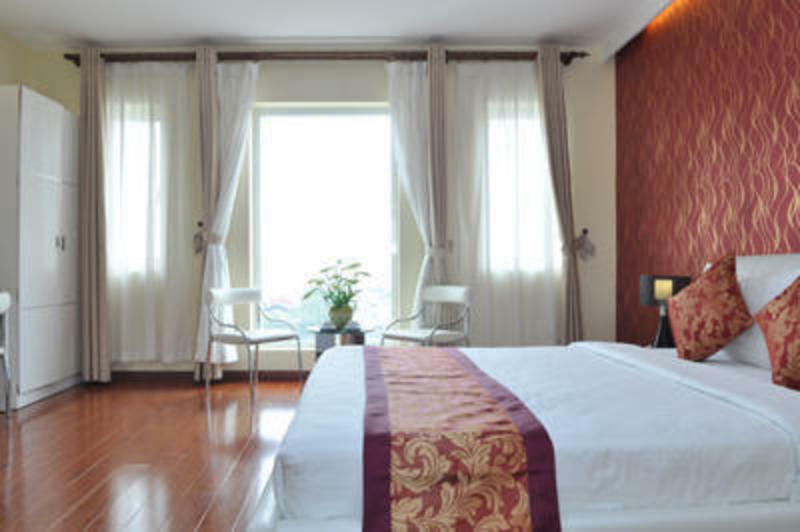 For your travelling and your business solution as well, AN HUNG Hotel is definitely the good choice whenever your arrive in Hanoi.